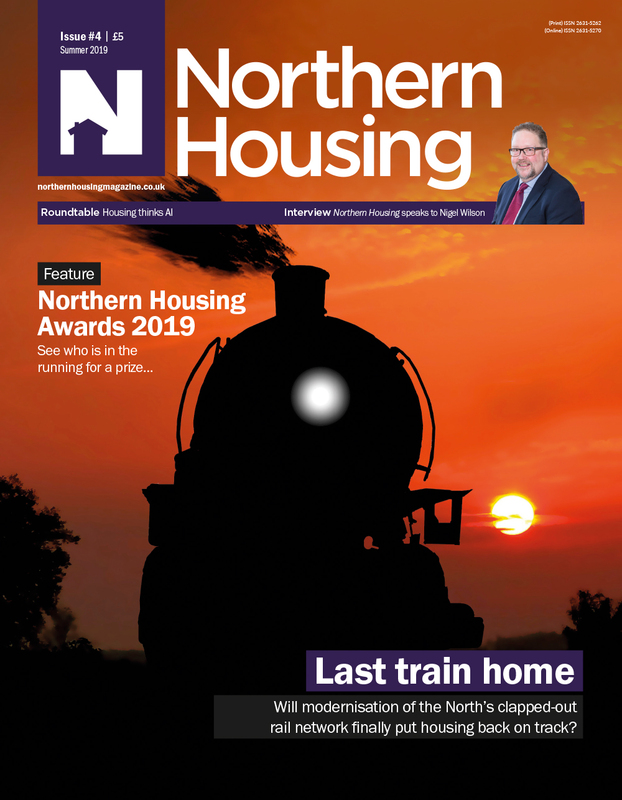 Welcome to Northern Housing magazine, the media hub for housing professionals in the North of England. Political and social landscapes have changed in recent years. With the drive towards regional devolution such as the Northern Powerhouse, the housing sector in the North demands its own voice. Northern Housing is that voice. We launched in May 2018 on the back of the successful first Northern Housing Awards. Over 500 guests attended from right across the housing sector. Andy Burnham, Mayor of Manchester, our guest speaker for the evening rightly stated “only the North, by working together, will solve the housing crisis”. We can see that happening already.